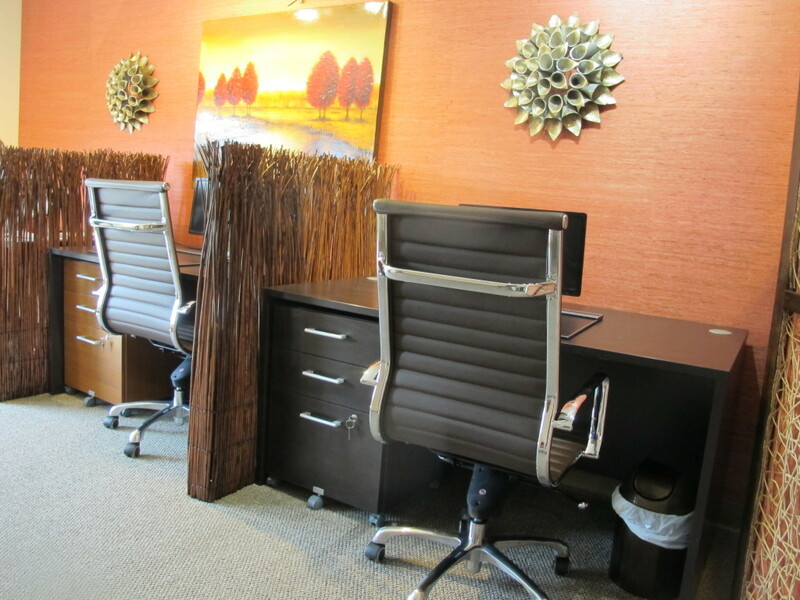 Executive suites are dedicated, private offices above our coworking floor. 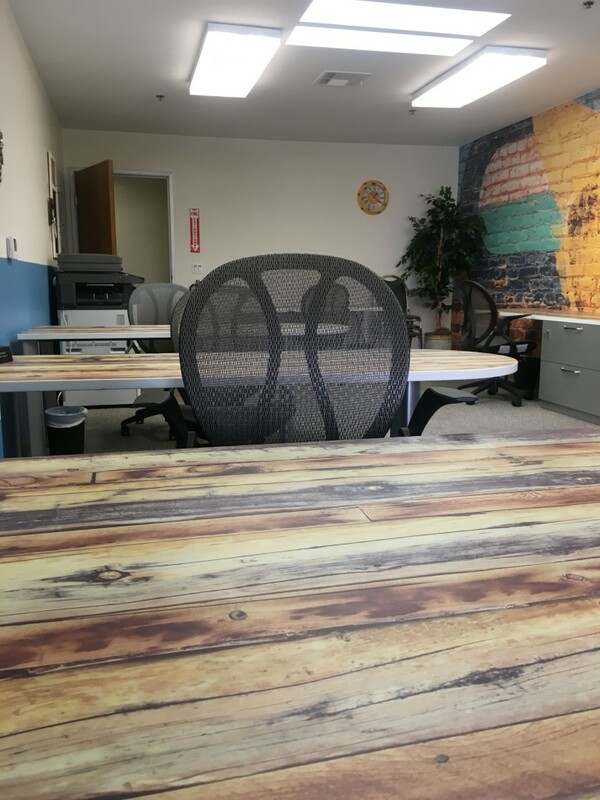 They are the perfect option for professionals who want their own office, without the cost and overhead of renting a full office location. Executive suites provide a flexible middle ground in the search for a suitable workspace. Our suites include 24-hour access, and parking passes are available. We are located in the heart of Downtown Burbank, across the street from the Post Office and a block away from City Hall. Our convenient location and easy access make our executive suites a great option for professionals looking for a headquarters centrally located in Burbank and Los Angeles. Executive suite tenants benefit from our full range of services and amenities. Our offices include business services such as secure WiFi, VoIP and teleconferencing, printing, copying, and scanning. They also include complimentary coffee and snacks, as well as access to our coworking space, and access to our conference room and meeting space. We have three executive suites, each with its own unique character. The Burbank Suite is the largest, with room for 2 or 3 employees. The Valley Suite is ideally suited for an individual professional or “solopreneur”. Our upstairs reception area may also be rented as an executive suite, for an individual looking for a dedicated desk away from the primary coworking space. Rent terms are flexible, but availability is limited. Executive suites may be rented on a monthly or annual basis. However, these are popular spaces and fill up quickly. Please contact us to inquire about current availability, or to schedule a tour of open offices. To learn more about how our executive suites can work for you, and to visit any available offices, please contact us. Speak to you soon!